Below are the surgery opening hours effective from Monday 11th April 2016. 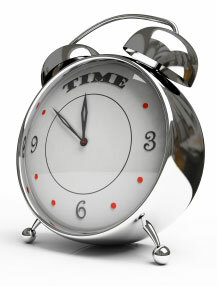 See the next tab for consulting times and information about making an appointment. Please note that opening hours may at times be subject to temporary changes to allow for essential staff training, maintenance etc. Please cancel any appointment that you cannot attend, otherwise you deprive another patient from getting an appointment. If you wish to speak to a doctor or nurse during surgery hours, please call after morning surgery (11.30am) except in an emergency. Aston Pride Community Health Centre, 74 Victoria Road, Aston, Birmingham, B6 5HA. To book an appointment with the Improved Access Scheme, please call the Surgery number 0121 411 0363 where you will be either put through to your Practice Hub or given details of how to contact the local Hub of your choice. If you need to be seen again the hospital will provide you with another appointment. Please ask the specialists’ secretary if it does not arrive in a timely way.